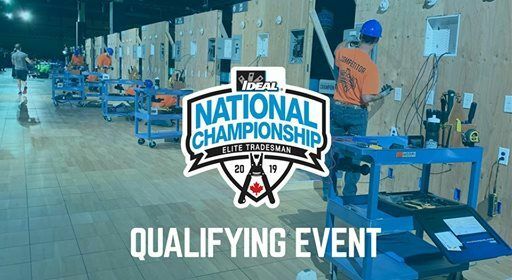 Get amped to show your skills, test your limits, and compete against some of the best tradesmen and women in the industry. 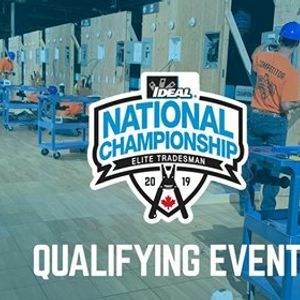 This race-against-the-clock competition is where electricians become legends. 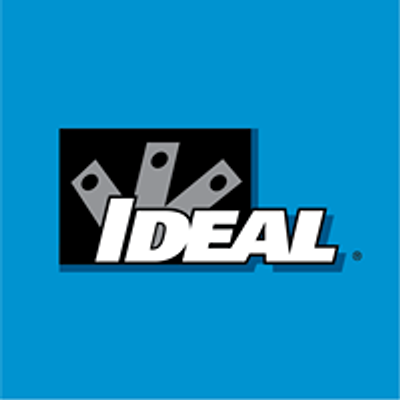 Come compete for your chance to go to the 2019 IDEAL National Championship weekend in Orlando, Florida!